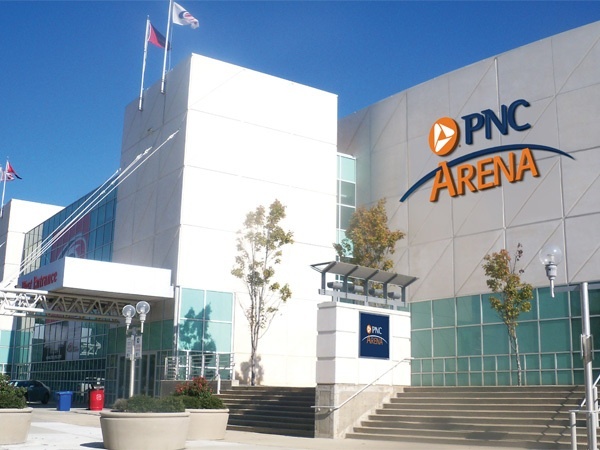 Named #1 Place to Live and Work in America by more than one publication, PNC Arena is proud to call Raleigh, North Carolina and the Triangle region its home. More than 2 million people and over 100,000 college students are in the Raleigh-Durham-Chapel Hill area, anchored by NC State University, Duke University and UNC-Chapel Hill. 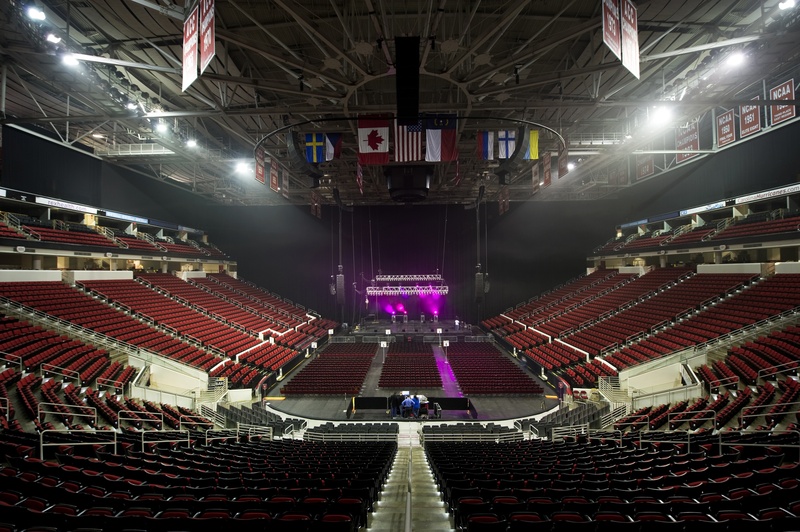 PNC Arena is home to the NHL Carolina Hurricanes and NC State University Men’s Basketball. On an annual basis, the venue welcomes over 1.5 million guests and hosts more than 150 events, including major concerts and touring events. 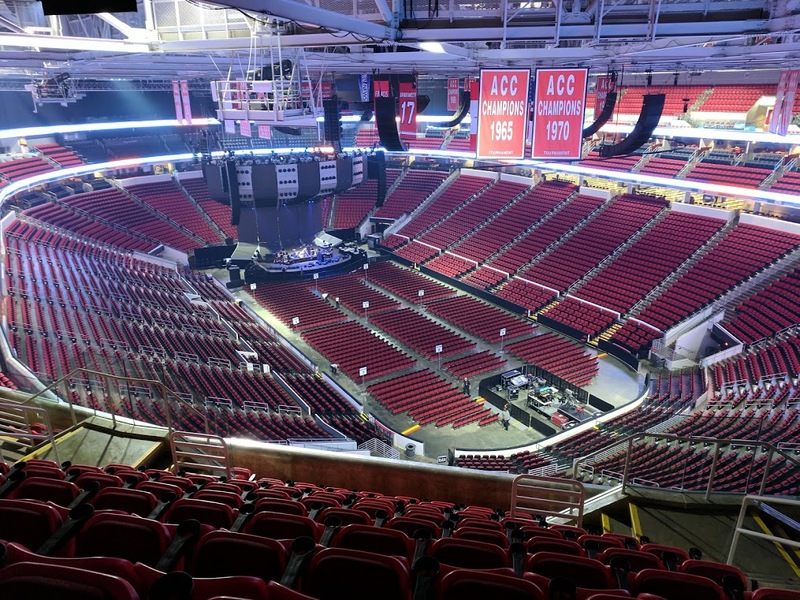 From Paul McCartney to Pavarotti, Taylor Swift, Springsteen, Beyoncé and many more, PNC Arena has set the stage for hundreds of music industry greats, since 1999! Additional marquee events include the NHL All-Star Game, NHL Draft and NCAA Division I Men’s and Women’s Championship. Venue capacities are flexible with available curtaining systems, including a 360° upper-level curtain. 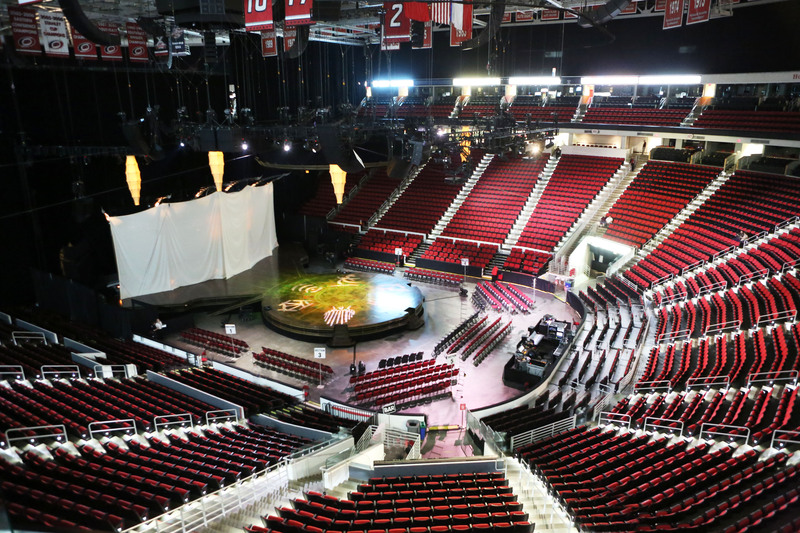 With over 20,000 square feet of hospitality space, easy load-in and on-site parking for touring vehicles, PNC Arena is prepared to meet your needs with comfort and convenience.